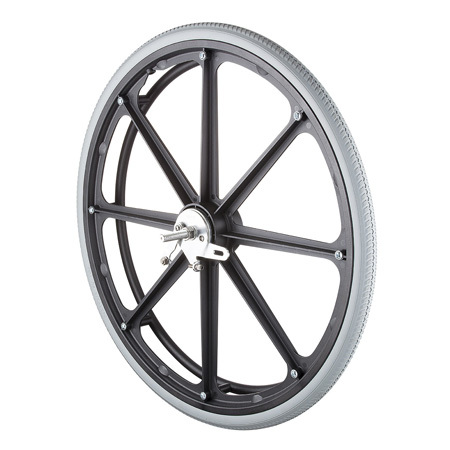 GHWeel is specialist in drum brake wheel supplier that top safety brakes wheels for all wheelchairs. 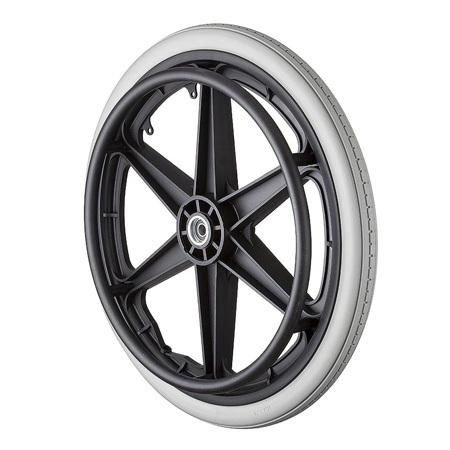 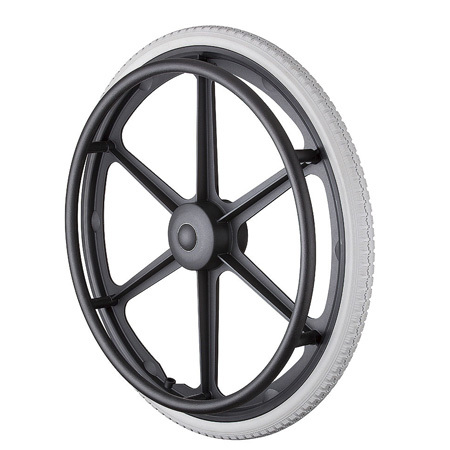 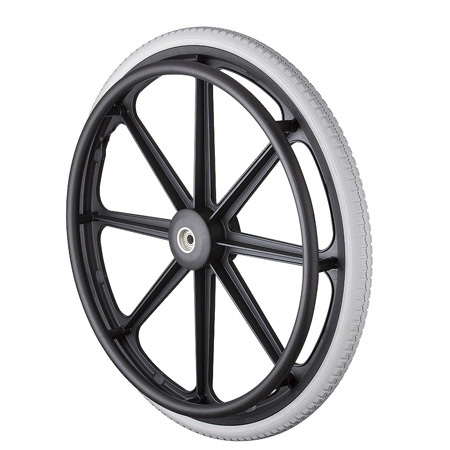 The drum brake wheel is rear wheels with PU foam tire or pneumatic tire which used for wheelchairs, commode chair, and walkers. 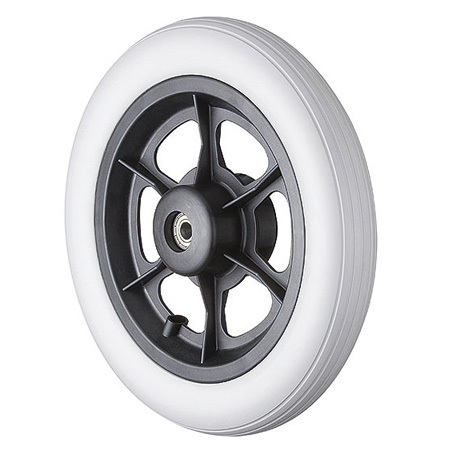 If you are interested in our rear wheels, welcome to contact us.